In the SIS Training department, we are here to serve you. We have a robust set of training courses that address many different topics across the board, from security concepts to Salesforce training, to training courses specific to one site or client. However, this does not mean we cover everything imaginable. This is where you come in. If you can imagine it, it can be a course on Backstage. Do you have a frequent mistake in protocol occurring on site that should be focused on? Maybe there’s a new process that would benefit from having information prepared to better ready your staff? Whether the content needs to be developed, or or you simply need to track training you’re already doing, we can create a custom training course to suit your needs. This is one of the ways that Training provides tailored solutions! 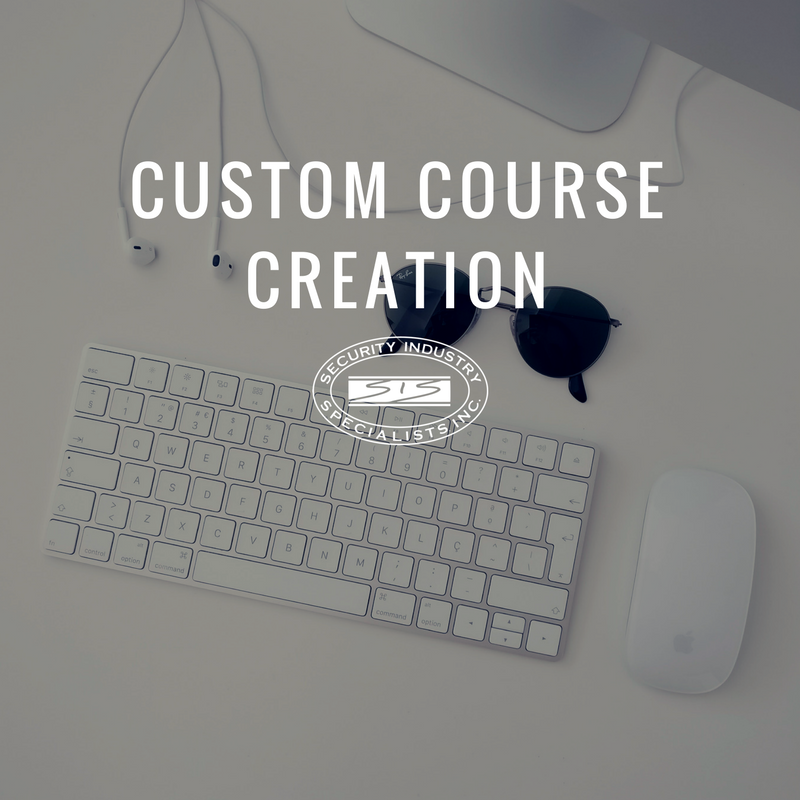 So how do you request a custom course? Well, there are a couple steps to take prior to requesting a course. First thing’s first, make sure that this course does not already exist. Check Backstage (using the search function at the top of each training page), take a look through the course catalogue, and/or contact your assigned training coordinator. Any of these ways will help you determine if the course you desire actually needs to be created from scratch. Course Name: What is the title of your class that you want to appear on Backstage? Length: How long does it take to teach this course or for someone to take it as self-study? Training Method: Is this an “Online” or “Instructor led” course? Course Category: Which category on Backstage does this course belong? You may also suggest a new category for it to reside. Course Description: In three sentences or less, describe what is taught in the course. Access: Who should be able to take or instruct this class? Only supervisors and above from a specific site? Everyone in the company? Course Material: If there is content already created, let it be known that you are attaching the document(s) or provide a Google Drive link. Or, if it is a records keeping course, let that be known. The most important thing to remember is that we are here to help. An email to content@sis.us is all it takes to get started on the path to creating a new training course. We’ll conduct a needs assessment, develop the material, consult you and your staff on the specifics of the class you would like to see, and provide the quality SIS training that you’ve come to expect. All it takes is sending an email, so don’t wait, start the conversation today, and before you know it, you’ll have the custom course you’ve been looking for.